What is the Best Cow’s Milk to use for Cheese Making? Cow’s milk is processed in many ways, so what is the best cow’s milk to use for cheese making at home? I get asked this question all the time on Ask the Cheeseman, my YouTube Q&A show. No Access to a Farm? Well, because many don’t have access to the farm gate for the ultimate in raw milk, I have produced a video tutorial explaining what cow’s milk is easily obtainable from major supermarkets and is okay for cheese making. Don’t forget that if you know the milk has been pasteurised then please remember to add the equivalent amount of Calcium Chloride as you do Rennet to the milk. This will encourage better coagulation of the milk into curds and whey. Pasteurised/Homogenised milk with a fat content of at least 3.25% is okay. Pasteurised/Unhomogenised milk is much better with a fat content of at least 3.25% or higher. Skimmed milk is useless for making cheese. Lite milk Pasteurised/Homogenised with a fat content of about 1.5 to 2% fat is okay to augment your milk if your recipe calls for lower fat e.g. Parmesan. Half and Half, which is usually about 10% fat is too high for cheese making. Single Pure cream that has about 45% fat and is pourable, should be perfect for cheese making if your recipe calls for additional cream. I Can Get Access to Farm Milk! Well, that’s fantastic. Just make sure that you can trust the quality of the milk and that you can transport it home at 4°C/39.2°F. 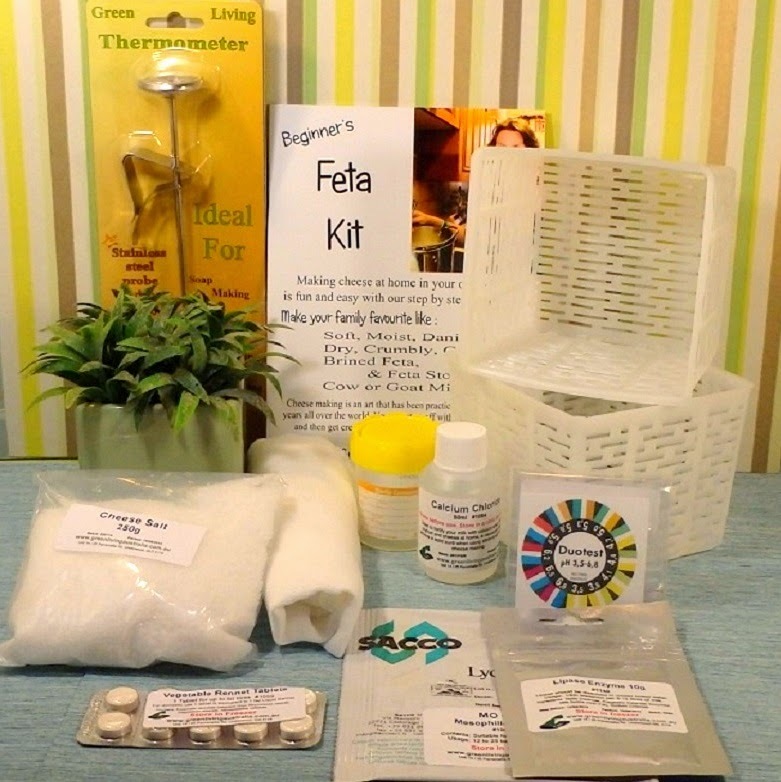 Use it within 2 days from milking for the best result. If you are not sure about the milk quality then be sure to pasteurise your own raw milk using the Low Temperature/Long Hold method which you can learn about at Dairy Technologist. Let me know what you think is the best cow’s milk to use for cheese making at home. Do you have a favourite brand or dairy that you source your milk from? 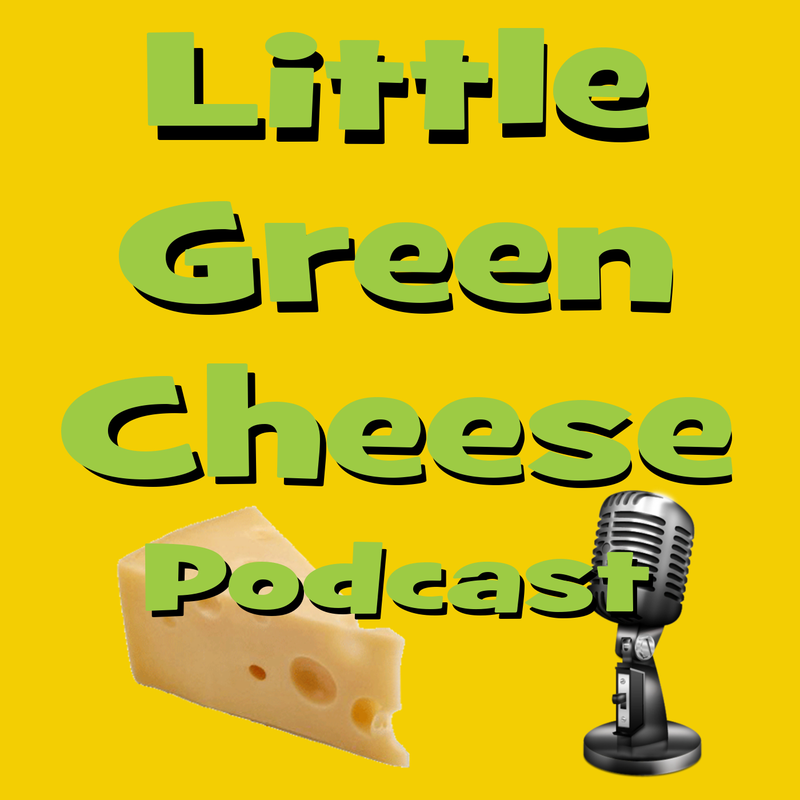 In this week’s episode, the main topic is about curds not setting, and I then go on to talk about what type of milk is best for cheese making at home. Vanessa would like to know which countries do we ship our cheese making products to?